Akashic Records? What The Hell? There’s no magic to this one. 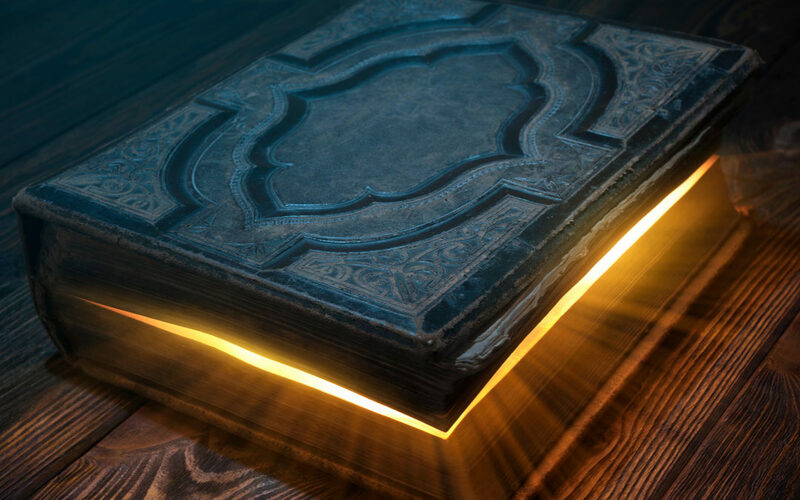 Akashic is literally the Sanskrit word for aether – the Akashic Records are a collection of knowledge that is encoded in the aether or non-physical plane of existence. You might not be able to see that plane but it’s there. Think in terms of booze – you can’t see the alcohol in it, but you know you’ve had a few drinks when the people at the company Christmas party get way less annoying. The general consensus is that it is between the 4th or 5th Plane of existence, known as the Akashic Plane. Our cute little planet sits in the first plane, just to give you a reference point. 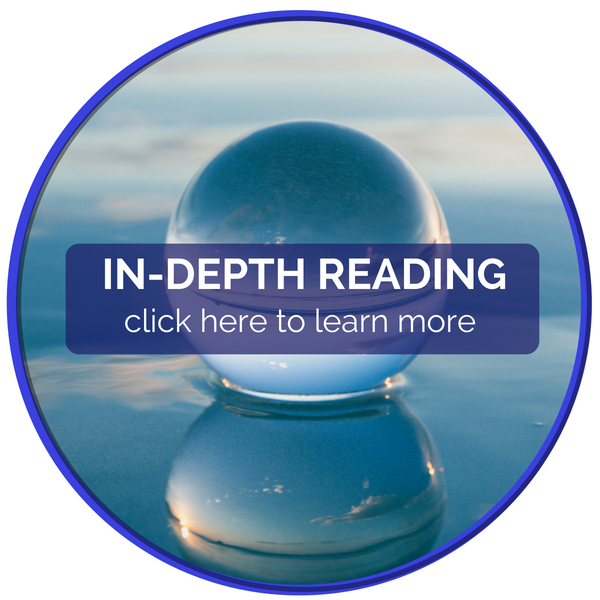 Everyone has the ability to tune in and read their own Akashic Records. In our daily lives, there are moments when we are unconsciously connecting to them. Those moments where you are drawn to something, an image may flash through your mind – These are you accessing your own records. Throughout our daily lives, we connect to them, tracking each milestone on our path. Those moments you decide to invite over the new neighbors – that become lifelong friends. When you feign some mysterious illness because it “just doesn’t feel right”. We are drawn to certain things for a reason – we are following our own roadmap. Want To Access Them Yourself… ??? Start with a pen and paper, nice and simple. Go old school with this one. I know we like to use computers and technology, but sometimes going old school just helps you connect and slow down so the messages are clearer. Once you are more comfortable you can switch it up. Take a moment to fill the room with light. Imagine a white light of energy fills the room you are working in – think superhero. This is to create an energetic shield of positive light around you. Then ask your guides, guardians or angels a question and start writing. With practice, you will know when your own ego gets in the way and when it’s a divine message. You will start to recognize what your soul’s truth is and what’s just your ego saying, gimme. I want that. One trick I’ve noticed…. when it’s a divine message, everything goes still and you almost hold your breath. When you are finished, take a moment to thank your guides for their wisdom and repeat filling the room with loving energy. Like anything in life, the more you do something the better you get at it. This is a wonderful tool for connecting, with whomever you feel most drawn to call upon. Now get out there and start finding some answers for yourself!!! If you get stuck, I would be happy to help bring some guidance. Open your heart to the possibility of something new!!!! 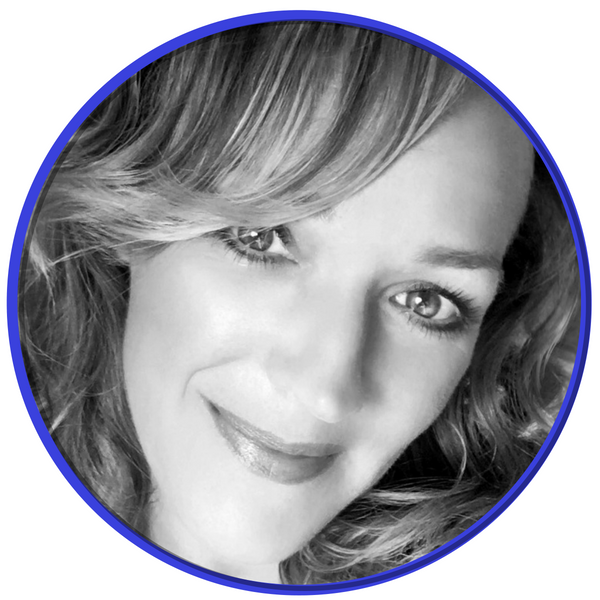 Aside from being in service as a Psychic Medium, you can ﬁnd Danielle with her family, and more than likely singing and dancing in her kitchen! She brings clarity and a warm, loving energy to her work. Check out her services to bring a little magic to your life. Life can be overwhelming and scary at times with so many questions. 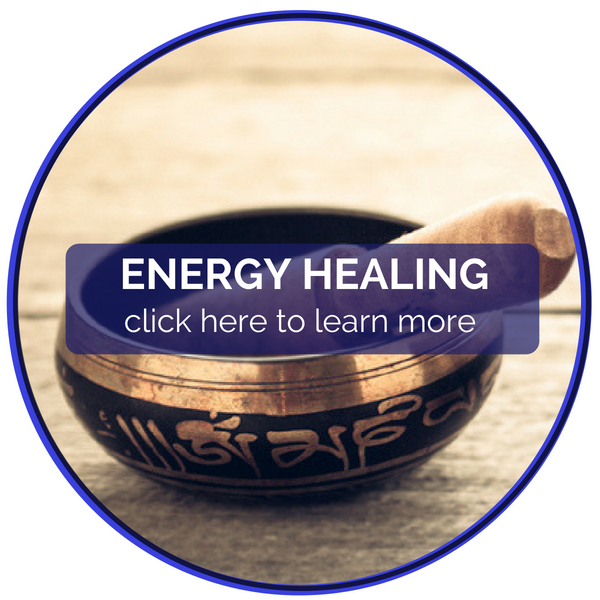 Allow me to help you rediscover your inner light; so you can emerge your true authentic self. Insight will give you the power and confidence needed on your journey within, I’m grateful to walk this path with you. 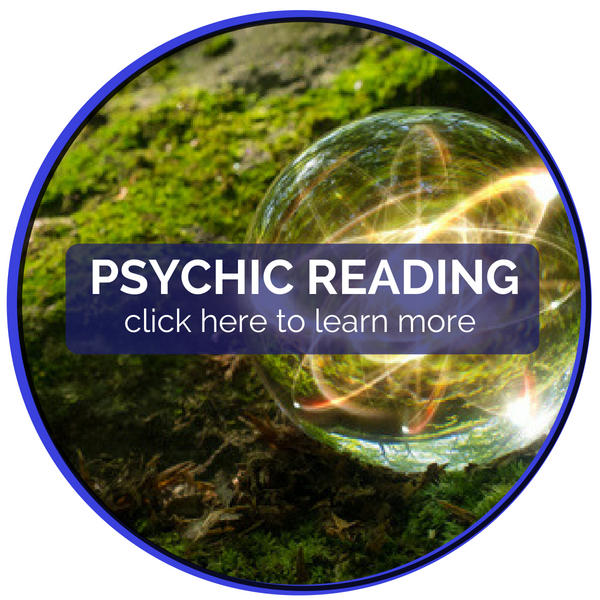 With 20 years experience giving readings and messages and coming from a long line of seers, I am a 5th generation psychic medium, healer and empath, who will provide honest, direct and specific answers. Be fearless in the pursuit of what sets your soul on fire. 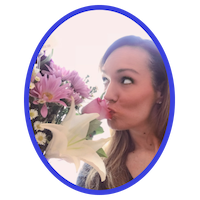 "What you seek is seeking you" - Rumi Aside from being in service as a Psychic Medium, you can ﬁnd Danielle with her family, and more than likely singing and dancing in her kitchen! She brings clarity and a warm, loving energy to her work. Check out her services to bring a little magic to your life. Why Is Life So Bloody Hard? 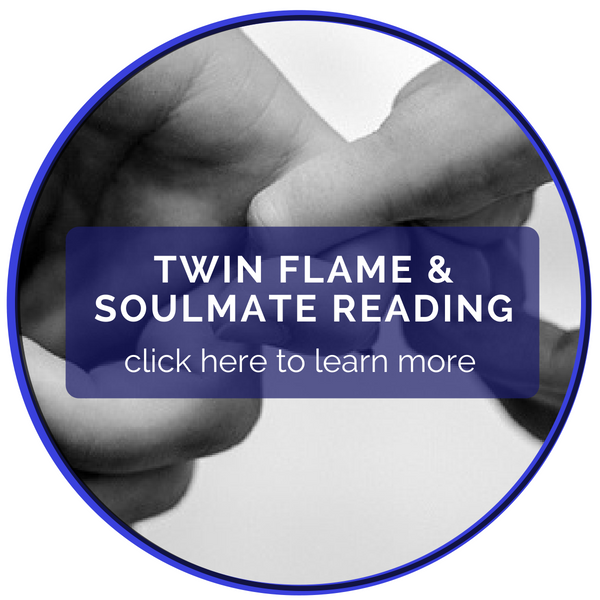 Twin Flame Mania-Who Are These Souls? What Soul Contracts Do you Have?